Updating the firmware and DJI App on the Phantom 2 drone to the latest version will solve multiple issues and add new features. You can expect better flying, longer battery life on your drone and added improvements to the Phantom Vision app on your laptop. This article and video will show you how to update the firmware on your Phantom drone. You can print off this article or watch the below videos a couple of times. At the time of writing, the latest Phantom 2 firmware version is 3.08. The process of upgrading the firmware will be the same for later versions. Make sure both the DJI Phantom drone and laptop have a fully charged battery for the upgrade. Or plug the power adapter into your laptop. It’s important that the Phantom drone firmware update runs smoothly. You definitely don’t want your laptop or the Phantom to power off during the firmware update. Remove the camera holder and lens cap from the DJI Phantom 2. Remove all 4 propellers. It is best practice. Plug in the mini USB cable into the USB port which is under the rubber mount door on your Phantom 2. Make sure it is firmly seated. Plug the other end of the USB cable into your laptop. On the laptop, download the Firmware update and double click on the executable file. You will find the firmware update on the DJI website. 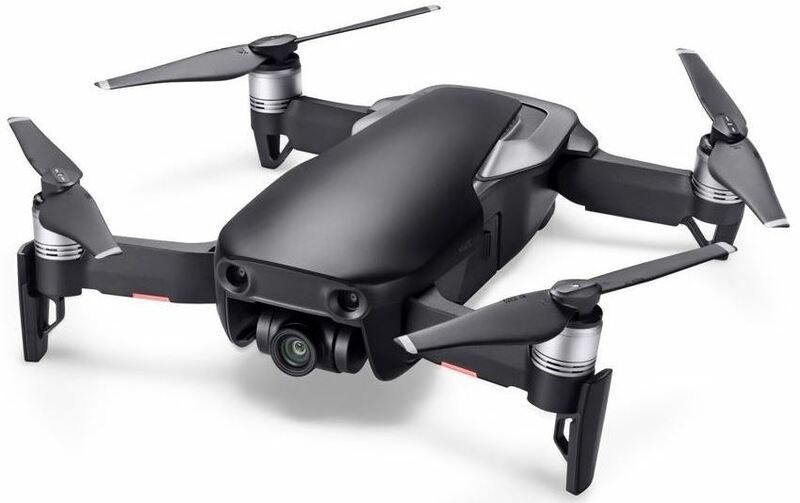 First go to the DJI Product webpage. Choose your model of Phantom 2. DJI have a few models of the Phantom 2 drone. Choose downloads and click on the file for your Phantom drone. Turn the transmitter on and then turn on your DJI Phantom drone. Next open the Phantom Assistant software on your laptop. Close the popup DJI announcement page. Click on the “Upgrade” tab in the DJI Phantom software on your laptop. On the upgrade screen you will see the list of hardware and firmware versions. Click on the “Latest Version” and a new window will open up. Click “Upgrade” and click “Yes” on the popup message. Next you should see a progress bar at the bottom of the window showing how the Phantom 2 firmware update is progressing. The Phantom quadcopter will also start beeping. When the firmware update has finished, you will receive a popup message asking you to “Power Cycle” your Phantom. 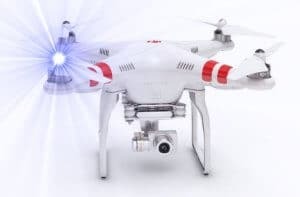 Click ok. Switch off your Phantom 2 quadcopter and then the transmitter. Then wait a few seconds. Next switch the transmitter back on followed by the Phantom drone. In the Phantom 2 app on your laptop, you should see the firmware versions with the latest version showing up. Make sure to switch your Phantom off again before putting back on the propellers, camera holder and lens cap. Also make sure to calibrate your compass before the next flight with your Phantom. Further down this page, I have 2 drone videos, which take you step by step through the process of updating the firmware on the Phantom 2. Updating the firmware and Phantom app may be a bit of hassle but it is definitely worth the extra bit of effort. 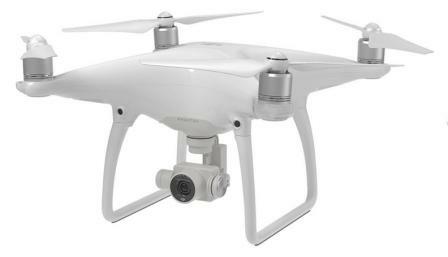 Below I have listed the latest firmware and software versions for the Phantom 2 Vision+. Below this you can see the many advantages (fixes software bugs, better flight performance) to updating your Phantom 2 firmware. a) Flight controller firmware updated to v3.08. b) Central board firmware updated to v1.0.2.7. c) 3-axial gimbal firmware updated to v1.0.0.6. d) DJI Phantom Assistant updated to v3.4. e) DJI Vision App updated to iOS v1.0.43, Android v1.0.54. b) Ability to change the Return to Home altitude added to the Phantom Vision app (ability to change this setting in the Assistant software remains). c) Maximum flight operating area, based on remaining battery power and current settings, can now be displayed on the ground station map view. d) The aircraft’s current longitude and latitude will be displayed on the Phantom Vision app’s radar. e) New flight checklist that reminds users of important considerations before flying added. f) Battery cell warning added to the Vision app that alerts users if battery issues are detected. h) New battery cell damages detection feature added. i) Improved battery balancing feature to extend battery life. j) Maximum descent flight speed set to 0.6 meter per second when the aircraft’s altitude is less than 10 meter and descending automatically (for example in failsafe mode). The maximum flying speed of descent remains 2 meter per second in other flight conditions. k) Better flying and propulsion system performance on your Phantom drone. Next, we have some videos. This first very well explained video shows you exactly how to upgrade the firmware on various Phantom 2 drone models. This second video also explains the process of updating the Phantom firmware with an added chat about the improvements and benefits to doing a firmware update. That’s all their is to updating the firmware on the DJI Phantom 2 drone. You will have a better flying experience with this new firmware update along with longer battery life.